The time has come to grab that charcoal and light the grill. Labor Day has arrived and while we all can’t wait to have a three-day weekend and get in those precious last rays at the beach, we also realize it’s the last hurrah of the summer. I, for one, am enjoying the 90 degree days we’ve had in September so far and will happily take any extra beach time I can get. You know what else is great about Labor Day Weekend? It’s a time to get together with friends, enjoy good food, and relax. If you’re anything like me, that means you’ll be tossing burgers on the grill and indulging in a glass (or two!) of sangria. Don’t feel like cooking? 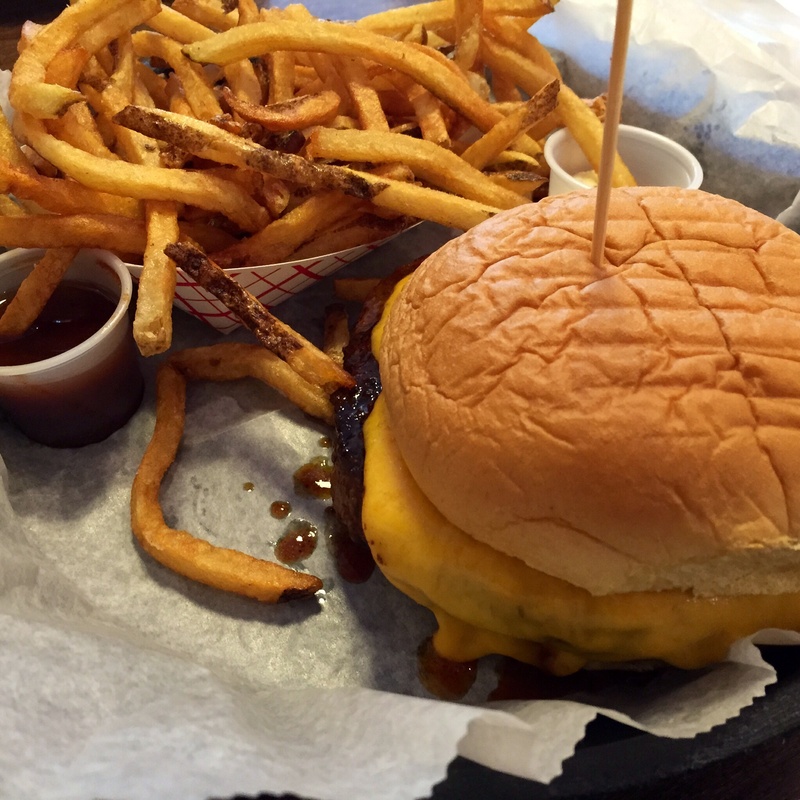 Here are some of my favorite places to grab a juicy burger on Long Island! I hope you all have a fun-filled three-day weekend and give summer the proper send-off she deserves! Thanks for the suggestion, Kate! 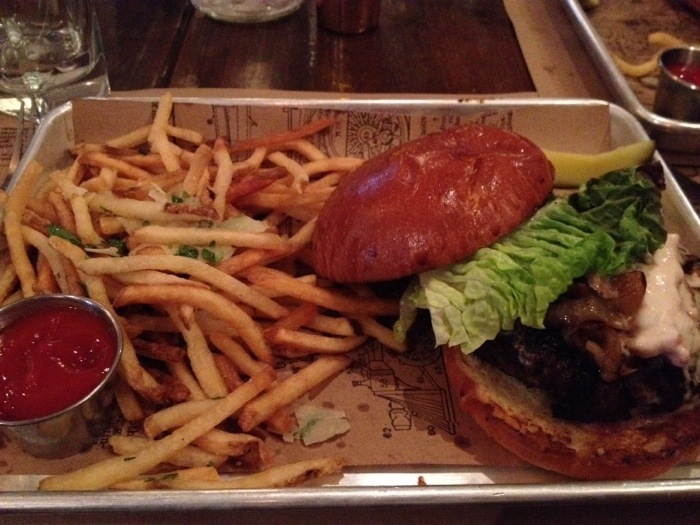 I haven’t tried All American yet, but I am adding it to my list now. Hope you have a fun-filled long weekend! 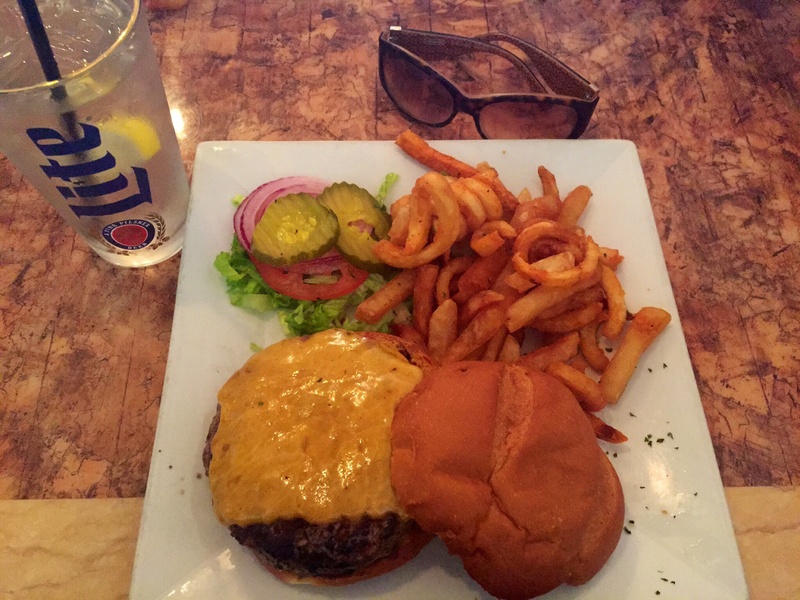 MMMMM, now I’m craving a burger and it’s only 11 am. I love Tipsy Cow over here! Thanks for the recommendation! I’ll have to check that place out if I’m traveling and see one of their locations. 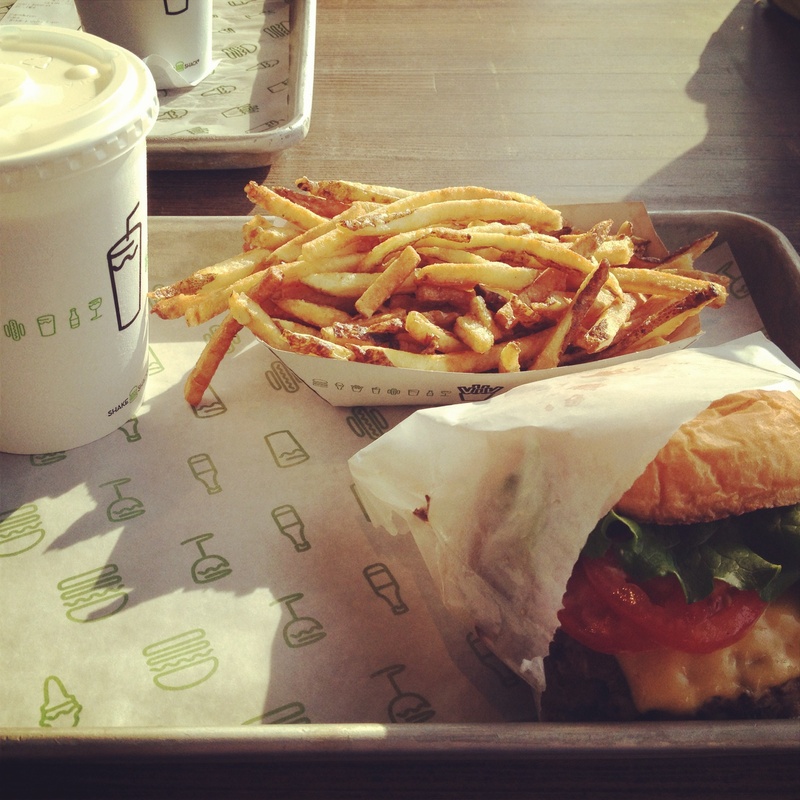 oh shake shack all the way… those are my favorite burgers!!! Isn’t Shake Shack the best, Beth? I love their burgers. 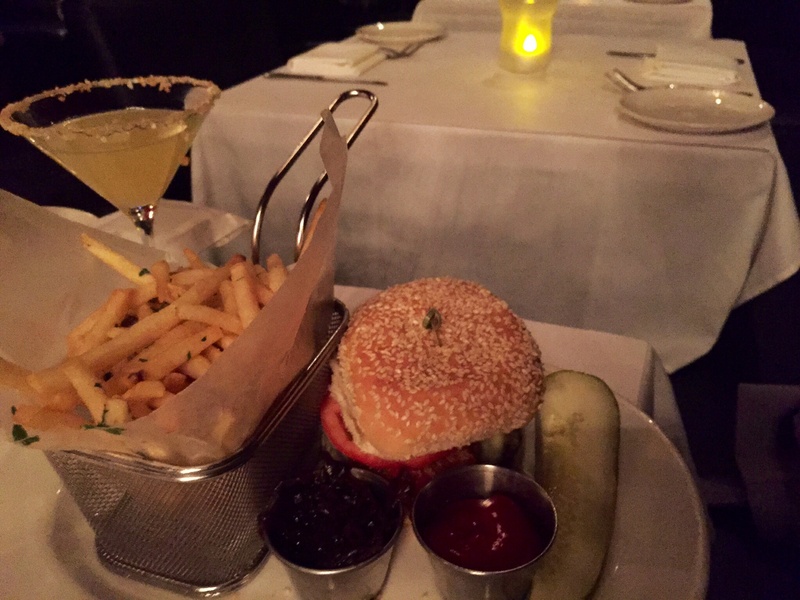 I just stopped at one of their NYC locations last night — and, it didn’t disappoint!